After the most awaited iPhone Unlock Method on any Basebands by SAM (Subscriber Artificial Module) released from iPhone Dev-Team. Again iPhone Dev-team is yet again released a New Version of Reds0w 0.9.10b8 that allows iPhone users to quickly and easily Create Backup and Save iPhone 4S and iPhone 4 Unlock Activation Tickets by using Redsn0w Method to save it easily on your computer hard drive. So let me show you how to do this in few and simple steps. Let's check the guidelines and steps below with video tutorial. Redsn0w 0.9.10 b8 now has a new button that lets you backup iPhone Unlock Activation Tickets. Download Redsn0w 0.9.10 b8 for both Windows and Mac according to your needs. In our last blog post we shows you How to Unlock any Jailbreak iPhone 4S and iPhone 4 devices Running any Baseband & Firmware’s by Using SAM (Subscriber Artificial Module) Method. Now Redsnow 0.9.10 b8 will help you to Save the iPhone 4S and iPhone 4 Unlock Activation Tickets located in / var/root / Library / Lockdown for each SIM card with one click instead of saving them manually, this will helps users to save the activation tickets for the future carriers and basebands. 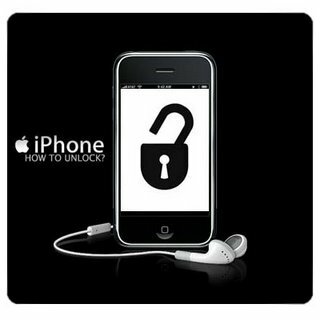 So just follow the following simple Steps and Guidelines to Create Backup and Save iPhone 4S and iPhone 4 Unlock Activation Tickets by using Redsn0w 0.9.10 b8. What's New in Redsn0w 0.9.10b 8? Redsn0w 0.9.10b 8 adds the ability to backup arbitrary directories or files from your device into a zip file on your Mac or PC. The new button is Extras->Even More->Backup and it requires your device to be jailbroken with the afc2 service enabled (most jailbreaks include that). By default it will back up your activation records from /var/root/Library/Lockdown, which is useful for everyone taking advantage of today’s SAM unlock using Loktar_Sun’s trick. How to Take Backup and Save iPhone 4S and iPhone 4 Unlock Activation Tickets by using Redsn0w 0.9.10 b8? 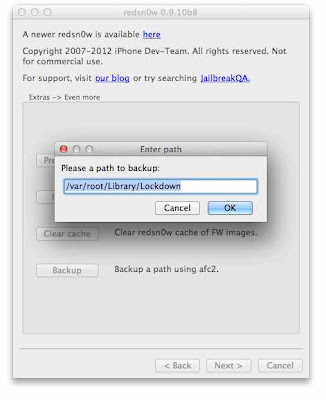 Download the tool package provided above and then follow the following simple steps to Create Backup and Save iPhone 4S and iPhone 4 Unlock Activation Tickets by using Redsn0w Method on your computer hard drive. Step 4: You will see a new pop up window. 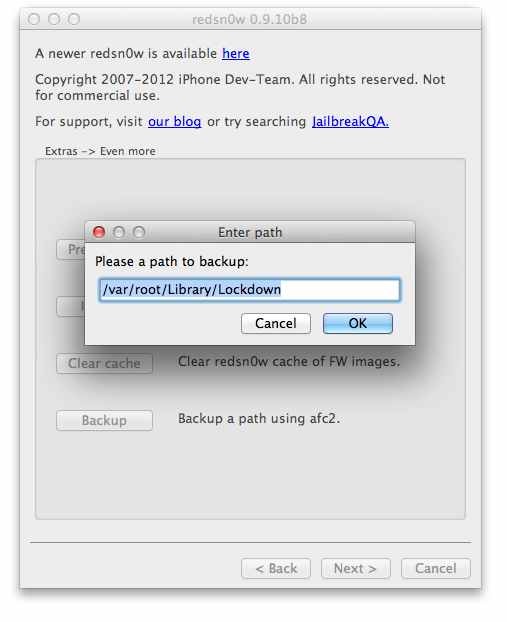 Just leave the default directory in the “Please a path to backup” field and click Ok. Step 5: Redsn0w will save a zip file containing your ticket in the same location where Redsn0w is installed on your computer. Congratulation!! All steps done.